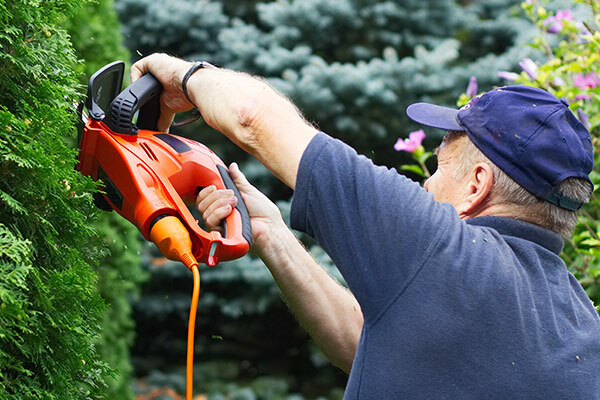 Choose your garden tool wisely by starting trying out URCERI today. The right garden tools make any job easier in the garden. Be it planting, weeding, pruning, you always need a handy garden tool to help you. URCERI’s garden tools are designed with ergonomics considerations. We try our best to let you be able to use as less as possible effort to achieve as much as possible return.